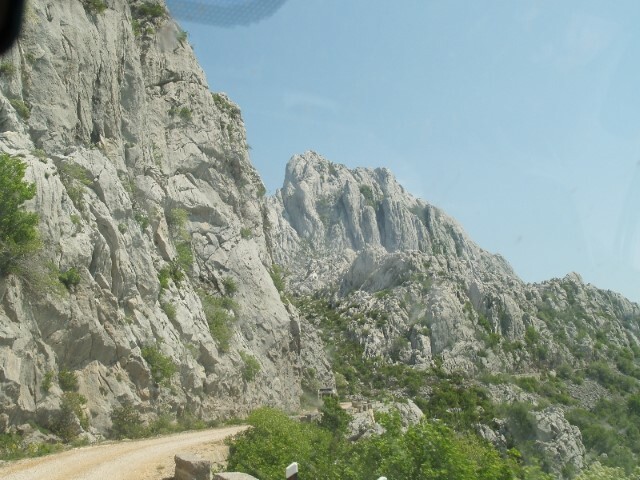 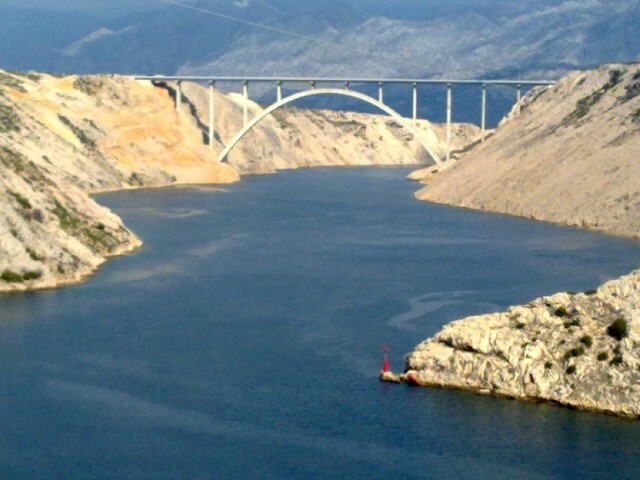 Take a ride on off – road vehicles on a difficult and attractive terrain in the very heart of Velebit and canyons of rivers on attractive paths. 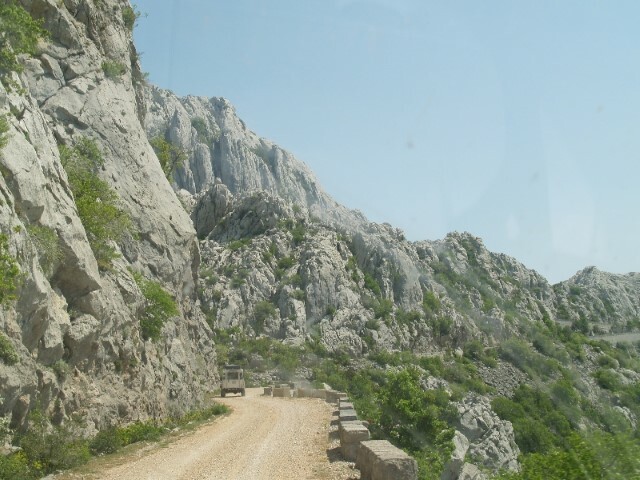 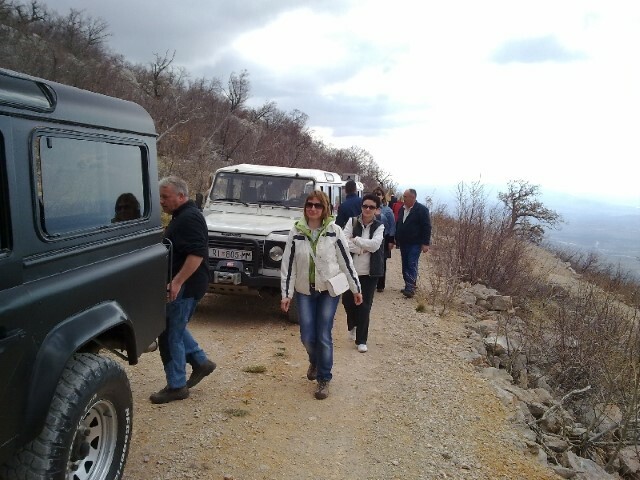 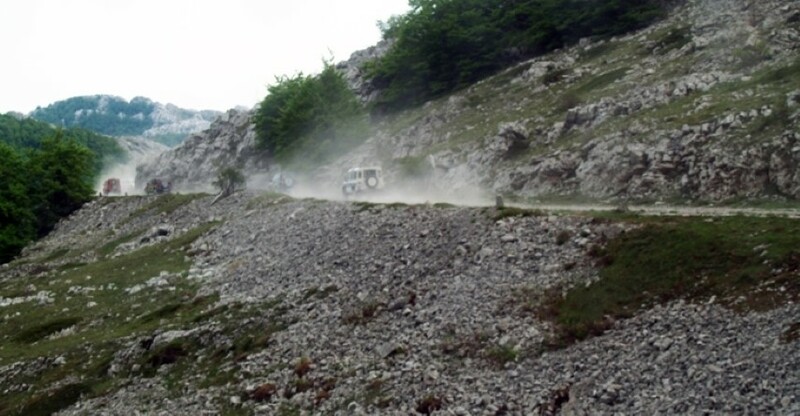 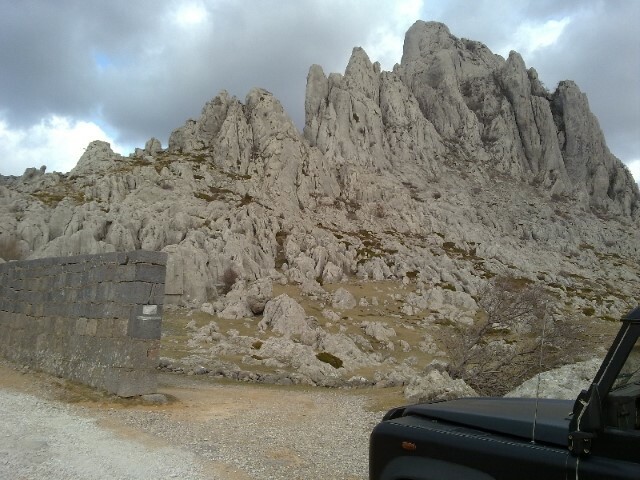 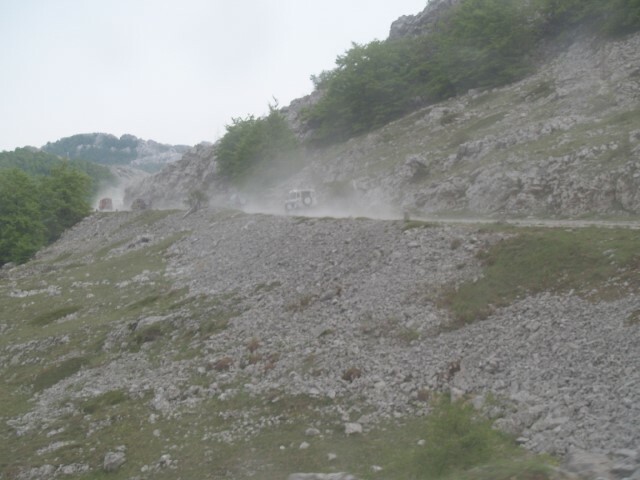 “Off road Jeep Safary” goes through difficult terrains of Velebit, the canyons of the rivers Krneza, Krupa and Zrmanja and a wider area of rugged ground, attractive off -road tracks. 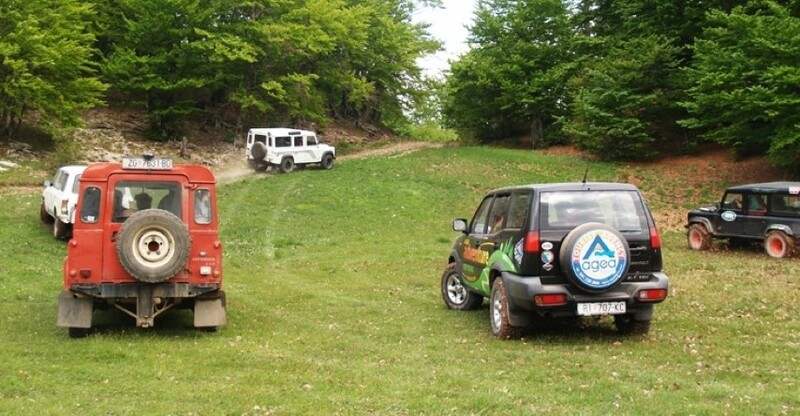 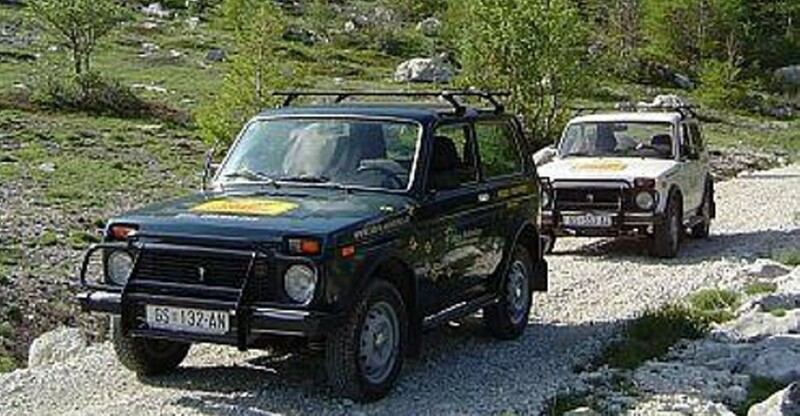 Our off –road concept differs from classical Off road trips by the fact that the essence of the excursion is not oriented exclusively on the ride on difficult terrains, filming and stopping on historical and geographical sites only, but some additional activities like climbing, archery, picnic and alike are organized as well. 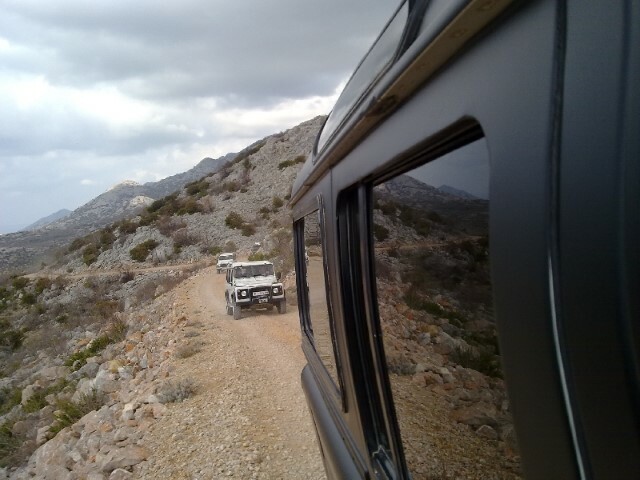 The trip lasts for approximately 3 hours and is about 40 km long.